Have you ever wondered who it was that first came up with some of the most perfect food combinations? Who was the first person to taste cheese and crackers together? Who was the first to decide to dip their Oreo into a glass of milk? We will probably never know but we do know what ten of the very best combinations of food that we all enjoy today! We have to start off this list with one of the very best food combinations that you could ever imagine! Bacon and eggs! Just saying that makes me very hungry indeed – if I had not already eaten breakfast I would be heading over and to crack some eggs immediately. 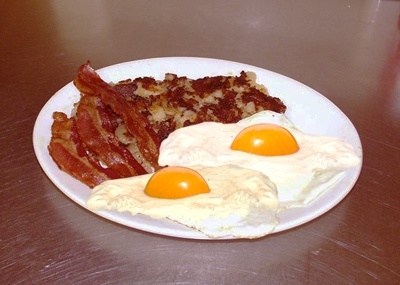 That lovely crispy bacon and some yummy and runny fried eggs is a combination of foods that is loved the world over. When you combine the levels of protein that is found in eggs and the fats found in the bacon – you have a combination that will give you plenty of energy to get through the day. This dish is also great for hangovers too – many people swear on bacon and eggs whenever they have drunk too much the night before. There is something about the greasiness that can really take the edge off. Did you know that it was native Americans that were the very first to discover popcorn? it was initially used as a cheap food source back in the great depression but has since been transformed into the perfect snack when watching movies at the cinema. 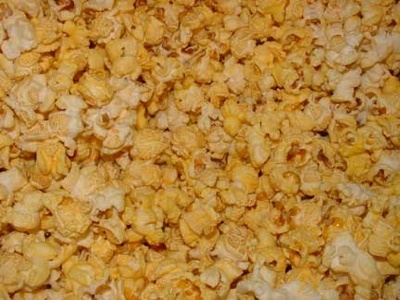 Although you can get different flavored popcorn these days – butter has always been the most popular and traditional. There is just something about smelling popcorn that has been smeared with fresh butter – it just makes you want to grab a handful to eat. it might have jumped up substantially in price whenever you go to the movies but it is still the number one combination of foods to eat when taking in the latest blockbuster! This is another of my personal favorites! There is nothing better than having a cold beer whenever you get a pizza delivered. The greasiness of the pizza works perfectly with the refreshing taste of the beer and it is very difficult not to enjoy one without the other – well perhaps beer can be enjoyed on its own! Pizza and beer is also a great combination because it is a very social one. 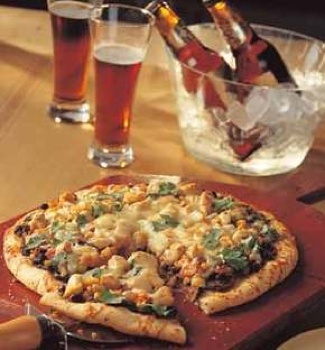 You can have a few friends over, enjoy a couple of slices each whilst enjoying your favorite cold tipple! You could expand on this by watching a movie or putting some tunes on and perhaps even playing a game of poker or two. It might not be a good idea to have this combination to often though as the calories found in both are high.